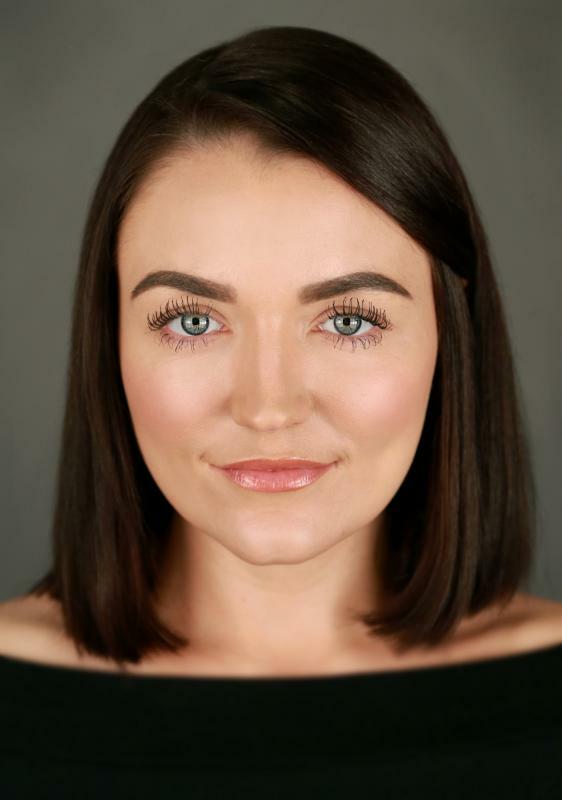 I am a London based actress, from Reading in Berkshire, recently graduated from the London School of Musical Theatre where I recieved training professionally in a variety of dance styles, acting (stage and film) and singing. I am passionate about fitness and have a qualification in fitness instructing. I am a keen runner, swimmer and regularly lift weights and take part in a variety of fitness classes.